Research your family’s history. 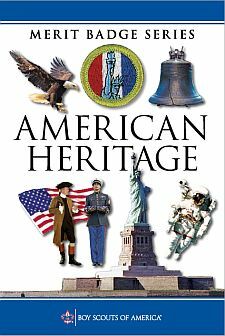 Find out how various events and situations in American history affected your family. If your family immigrated to America, tell the reasons why. Share what you find with your counselor.